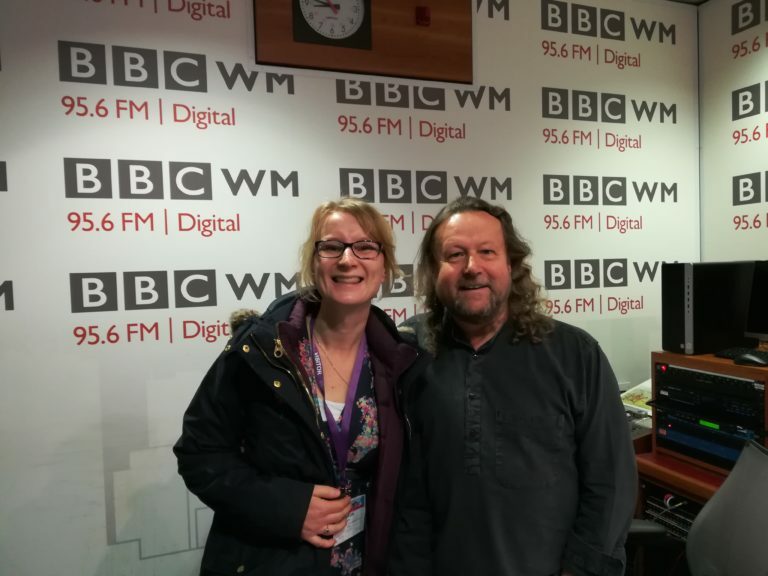 Adavu’s Project Manager was interviewed on BBC RadioWM this week, highlighting the horrors of modern slavery and how we are supporting survivors to rebuild their lives. Listeners also heard the harrowing story of one of our clients whom we are supporting. We have had great feedback and a generous listener has since pledged to support us with a monthly donation!